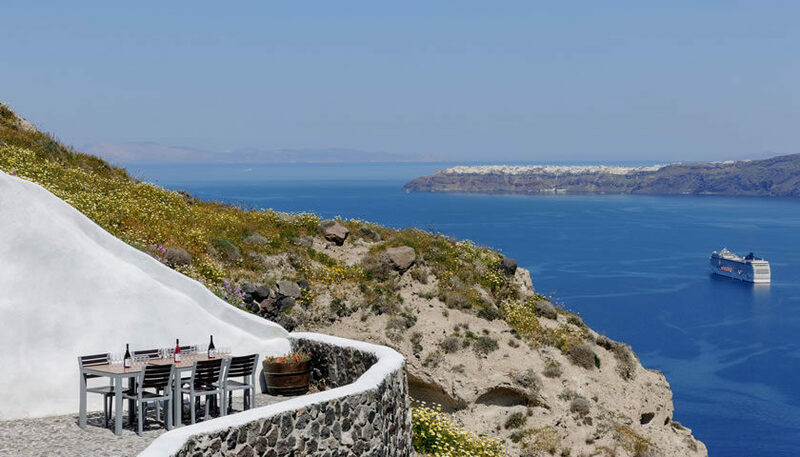 Located in Megalochori, overlooking the magnificent caldera of Santorini. 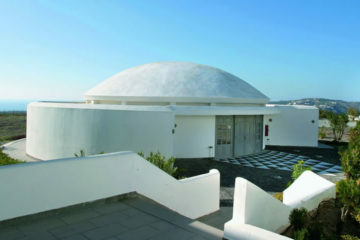 It was built in 1947 by a family with long tradition in producing wine. 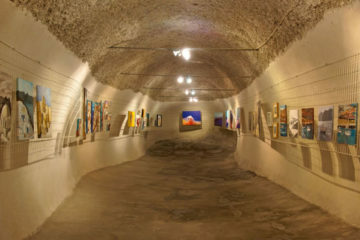 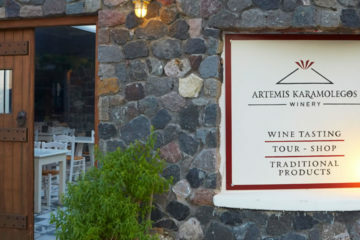 During a detailed tour, the visitors have the opportunity to walk through and discover the history and the traditional as well as the new wine making techniques and also taste some of the fine quality wines produced by the winery.